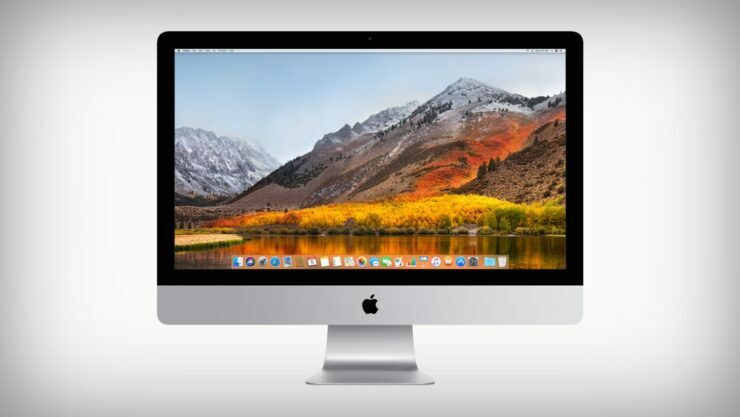 Earlier today, Apple had seen fit to release its macOS High Sierra to all compatible Macs. The new upgraded firmware also brings the Apple File System or APFS to Macs. The change in file system was first introduced earlier this year in iOS 10.3 and was available to all iOS devices. Last week, Apple has updated its support documents in which it confirmed that the new Apple File System would be available for Macs that incorporate a solid state disk. However, this is about to change as the APFS support is also coming to Fusion Drives in the future. So let’s dive in to see some more details on the Apple File System and if they will be available on older devices. The first beta of macOS High Sierra, which was released back in June did feature APFS support for Fusion Drives. However, the support was removed from later beta versions and it was not reimplemented. 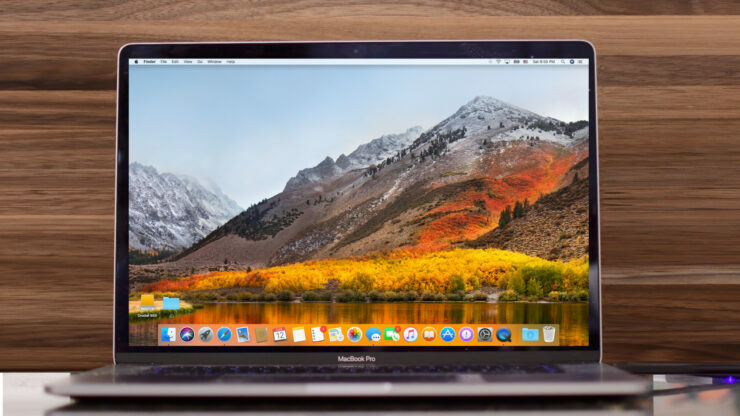 This could possibly be due to the reason that the beta version of macOS High Sierra carried various bugs and the file system was not yet stable. Fusion Drives are available as a storage option for Mac mini and iMac devices. Combining a hard drive with a flash storage provides the speed of an SSD, however, comparatively it costs less. The frequently accessed files are stored on the flash storage while others are stored on the hard drive. The new file system aims to make daily tasks like copying files or finding the size of a folder much faster. In addition to this, the new file system is not only fast but more secure as well with its 64-bit architecture. The APFS replaced the HFS+ file system which was first debuted alongside the release of Mac OS 8.1 in 1998. The company’s macOS High Sierra press release also confirms that the APFS file system will be available on Fusion Drives. However, no exact dates are yet detailed. Nonetheless, now we know that it will be available in the future macOS High Sierra updates. This is it for now, folks. What are your thoughts on the subject? Share your views in the comments.